Epiphany Healthcare created a way to use the clinical data from Cardio Server to give hospitals the advantage of improving their workflow and saving money with its new Epiphany Analytica™. Analytica™ is a graphical, data-analysis tool that allows hospitals to identify trends and determine how departments and staff are performing. 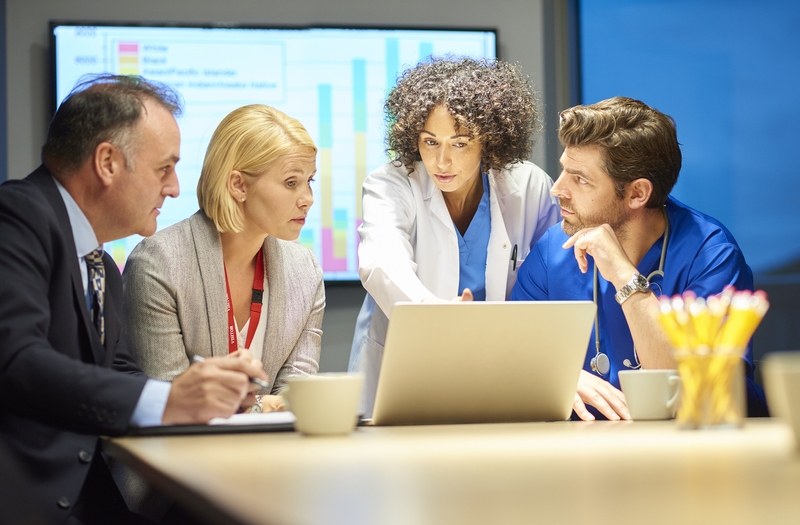 With Analytica™, hospitals evaluate staffing requirements, workload distribution, and potential training needs by comparing metrics over time. Analytica™ allows hospitals to identify the cause of delayed billing and stop revenue loss. Epiphany Healthcare created an optimized online training tool for today’s busy medical professional. 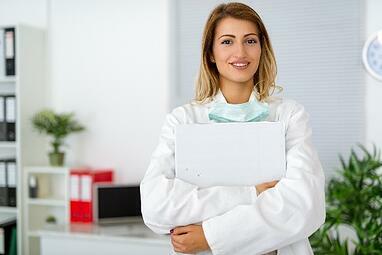 Learning should be convenient for the fast-paced environment of today’s hospitals and clinics. Epiphany Learning Center students learn at their own pace, in their own time, with guided start and stop videos, and downloadable documents. Epiphany Healthcare wants its customers to succeed in getting the most out of Cardio Server. Epiphany Healthcare’s new Learning Center provides the knowledge that will give doctors power to utilize all the features of Cardio Server. Whether a new user or a seasoned user, who wants to learn more tips and stay current with Cardio Server upgrades, Epiphany's Learning Center will provide the knowledge you need to take full advantage of the software. The Learning Center was designed to create a profound learning experience. Each learner has their own custom page with courses that apply directly to them. Here are five reasons why online learning can be more effective than enrolling in a face-to-face training course. Along with customized courses, the homepage of the Learning Center provides access to Epiphany Healthcare's blog, information on upgrades, and easy access to Epiphany’s renowned customer service. Have questions about the new Learning Center? Most hospitals consider ECG management systems to be mission critical. If your system is running on a Microsoft Server 2008 operating system, that operating system will be at the end of life (EOL) on 14 January 2020. What happens when a Microsoft operating system goes end of life? Possibly worse than the problems outlined above, after an operating system goes EOL, those systems are often targeted and exploited by cyberattacks. Anyone facing this EOL should begin planning the upgrade of their ECG management system. Can I still use my current system? Yes, you will be able to continue using your computer with Windows 7 or Server 2008, but they will have a major security vulnerability and may not meet required standards for governing entities like HIPAA, FINRA, etc. Note: Epiphany Cloud Services offers ECG Management in the Microsoft Azure cloud. I write this message to strongly encourage you to begin planning an upgrade as soon as possible. Please share this communication with people in your organization who can accelerate a system upgrade. When you think of red hearts this month, please don’t think only of Valentine’s Day. Please think of a healthy heart life for America, and a healthy heart life for you. February has been named American Heart Month for a good reason. The reason is because heart disease is the leading cause in American deaths. Here’s some knowledge to give you the power to reduce your risk. Heart disease, also known as cardiovascular disease, is generally known as blocked blood vessels that can lead to a heart attack or stroke. However, other heart conditions that hurt your heart’s muscles, rhythm, or other functions are also considered a form of heart disease. There are many heart disease symptoms. Now that you know what it is, it’s important to know the heart disease facts, and who is at risk. Heart disease in the United States represents 1 in every 4 deaths. It is the number one cause of death in both men and women. 1 in 3 deaths in women are from cardiovascular disease and stroke. 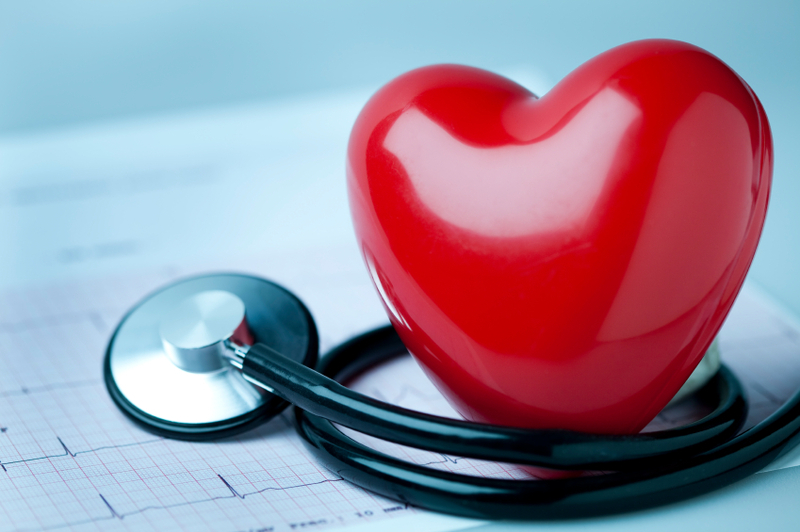 Heart disease and the conditions that lead to it can happen at any age. Who is at risk? Everyone. Everyone is at risk, however some people have a much higher risk of having heart disease than others. Understanding heart disease and knowing which risk factors pertain to you are two integral steps towards cardiovascular health, but they are useless if they don’t lead you to action. Taking appropriate action against any of the risk factors above can reduce your risk of heart disease or even reverse damage to the heart. Even in cases where the factors are beyond your control, like those concerning age, gender, and heredity, taking any of the following actions can help minimize your risk. Quit Smoking: The Surgeon General has called smoking "the leading preventable cause of disease and deaths in the United States." Quit now and start decreasing your risk of heart disease immediately. Maintain a Healthy Weight: Don’t just lose weight, keep it off and greatly reduce your risk of heart disease. Exercise on a Regular Basis: 20 to 60 minutes per day regularly, three to five times per week. Eat Healthy: Lean meats, low-fat dairy products, and foods that are low in cholesterol, added salts, fats or sugars. Epiphany Healthcare wants you to be heart healthy. Begin your life-long path to cardiovascular health by utilizing the tips above. Help someone else by sharing these tips with your friends and family. Congratulations! You’ve realized that implementing a Healthcare IT software program such as Cardio Server will help your organization become more efficient, save money, and eliminate manual steps, thus saving time. You’ve done a lot of research to get to this point. However, now you’ve reached a new challenge, which is getting your department and supervisors to agree that implementing this particular software, in fact, is the right decision for your organization. Below are a few recommendations that can help you with the next steps. If you know of another hospital that has been successful with the software you’re recommending, promote their success story to your team. If you need a reference account to contact for more specific feedback regarding their opinions on Cardio Server, just ask an Epiphany Representative and we can provide references that had similar requirements. 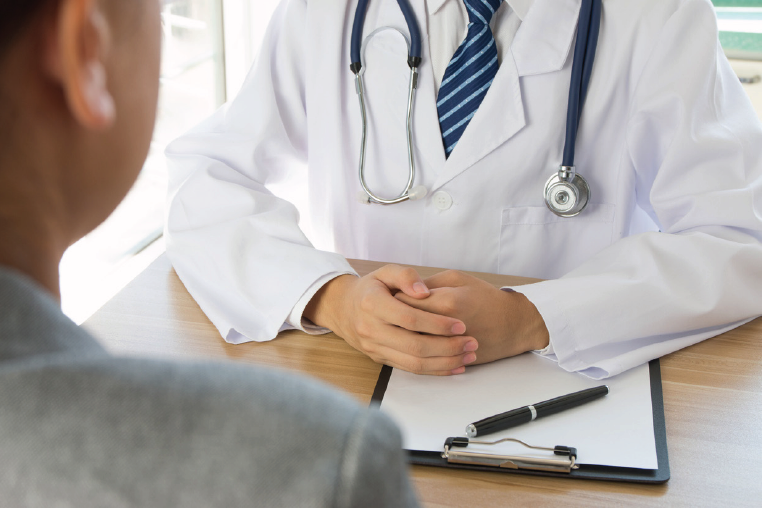 If you’re making a recommendation that your physicians adopt a new software program, it’s a good idea to make sure they’re on board, or better yet excited, to use the application. Epiphany’s Physician Overview Video is a helpful tool because it’s a tour of our software from their perspective. They can also sign up for a live webinar, customized for a physician’s workflow needs. Epiphany representatives have the tools needed to provide you with a free workflow analysis to help you position our software to your departments. The end product of this discussion is a visual overview of what manual steps our software eliminates, an estimate of potential cost-savings, and labor costs that can be reduced. Seeing the results is an eye-opener for decision-makers, as it helps determine overall ROI. Once you make a decision on an application, let your team know what will happen next. Feel free to schedule a consultation with our Implementations Director to talk about the Epiphany process going forward. Having all of these details up front will drastically help your team and supervisors to get the big picture before a final decision is made. We want to empower you to improve patient care at your organization, and often improving the technology behind your daily workflow is a giant step in the right direction. Consider the steps above to help get your team and/or supervisors on board. Your Epiphany team is here to help you make an informed decision that you’re happy with. Same Great System Now Conveniently in the Cloud! Epiphany has been heavily vested in cloud computing for many years. Research and development, customer support, HR, payroll, employee benefits, document control, and our Quality System all reside in the cloud. 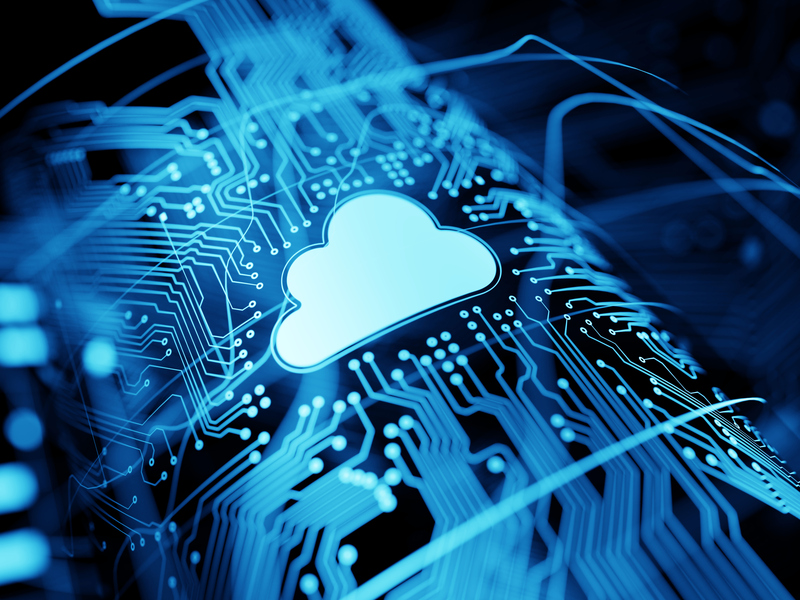 Most businesses, outside of medicine, routinely maintain the majority of their infrastructure in the Cloud. Epiphany is confident that the time has come to take advantage of the cloud to manage your ECG and other clinical data. The cloud allows us to think about a new way to solve version-control issues. Instead of waiting for major upgrades, we will frequently patch systems with smaller security and feature updates. With the hospital’s agreement, Epiphany will commit to maintaining all of our interfaces and exports without modifications. Each patch will include documentation on the improvements. This commitment will allow hospitals to keep their system current without expensive upgrade projects. Document scanning ECGs is an unfortunate reality for many hospitals. It does not manage ECGs, one of the most prolific diagnostic tests performed in a hospital, or other cardiopulmonary test results. 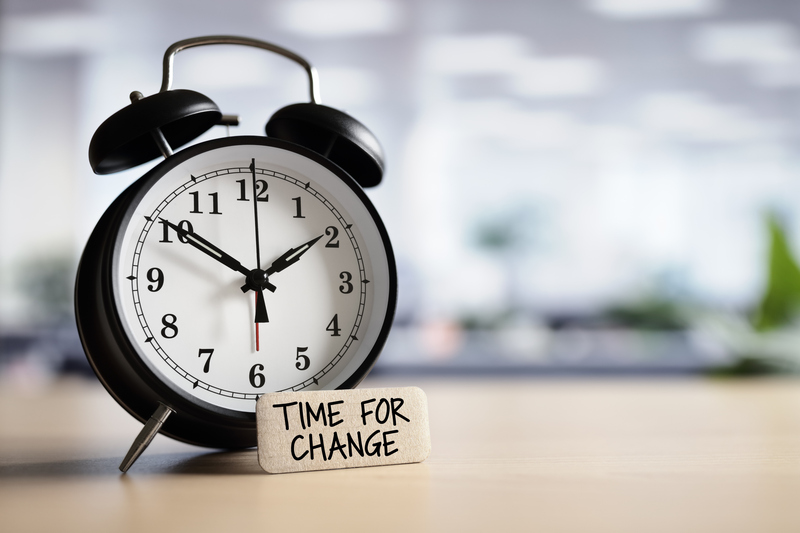 While document scanning roughly satisfies the meaningful-use standard, it fails clinicians with its inherent delays, low-quality resolution, and lack of physician tools. It is, essentially, an expensive junk drawer where clinicians become frustrated and lose their patience. ECG management solves all the problems of document scanning. While document scanning roughly satisfies the meaningful–use standard (diagnostic test results posted in the electronic health record (EHR) to give to the patient or for interoperability), document scanning comes with inherent delays. Most hospitals, because of a chronic backlog of patient records, scan documents into the EHR days after the patient is discharged. These delays lead to the question: How meaningful are scanned diagnostic test results if they cannot be used to manage a patient while the patient is still in the hospital? ECG management, by contrast, transfers the ECG from the cardiograph to the management system in seconds. Clinicians read in the management system from anywhere they access the hospital network, including their iPhones and iPads. Clinicians use electronic tools to enter interpretations, including pick-list favorites; they send confirmed results to the EHR with a single click. Those confirmed ECGs are immediately available to manage their patients while still in the hospital. Beyond the delays, we often hear that the scanned ECGs look ‘bent’ or ‘crooked’ or ‘wrinkled.’ They are low quality. Additionally, scanned ECGs lose their diagnostic aspect. ECGs calibrate at 25 mm/second, 10 mm/mV. Document scanning corrupts calibration as it is a picture of the ECG, one cannot use calipers on a scanned ECG. Furthermore, the standard of care in ECG interpretation is to compare the current ECG to the previous ECG and comment on what has changed. This is only possible manually with document scanning. ECG management, on the other hand, paints the ECG on the screen from a raw-data file feed. The quality is the same as the printout from the cardiograph. Because the ECG contains raw data, electronic calipers for measurement corrections are available. All the patient’s previous ECGs are stored in the ECG management system, serial comparison of ECG results is automatic, thus easily satisfying the standard of care. Document scanning is labor intensive. Multiple workflow analyses demonstrate an average savings of $7 per ECG with an ECG management system in place. Automating ECG management allows skilled staff to focus on patient care. Imagine a junk drawer in a kitchen. It contains pens and scissors and take-out menus and birthday candles and tape and a little bit of everything. 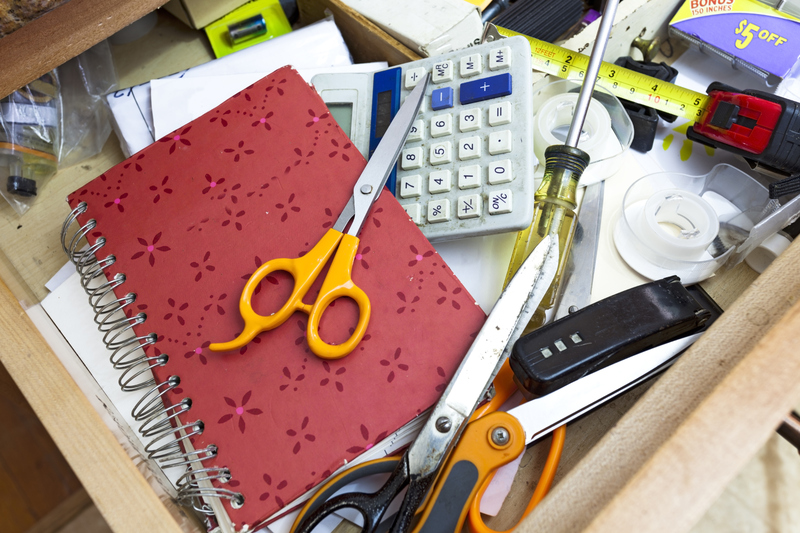 To find any particular item often requires taking everything out of the junk drawer, which is always frustrating. By analogy, the media folder or image folder in the EHR is a junk drawer. All the otherwise orphaned diagnostic test results get jumbled together in one repository (ECGs mixed with stress tests mixed with cardiac rehab results, etc.). Finding a particular test result means opening many of them until the one in question is found. Clinicians are busy. They express frustration to us about how long it takes to find a particular test result in their EHR junk drawers; sometimes they give up. ECG management, on the other hand, identifies all the cardiopulmonary modalities that apply to the patient in their own ‘buckets.’ Finding a particular ECG from a given date is simple. Clinicians use it; patient care is improved by it. Document scanning thousands of ECGs every year into the EHR is an unfortunate reality for many hospitals. Document scanning is an inefficient use of hospital resources and impedes the clinician workflow by its delays, lack of tools for study interpretation, and easy accessibility for study retrieval. ECG management is the real solution for achieving patient, physician, and staff satisfaction. MIDLOTHIAN, VA, January 4, 2019 – With the mission to simplify the collection and management of diagnostic test results, Epiphany Healthcare is excited to announce its new mobile platform, Cardio Server Mobile. 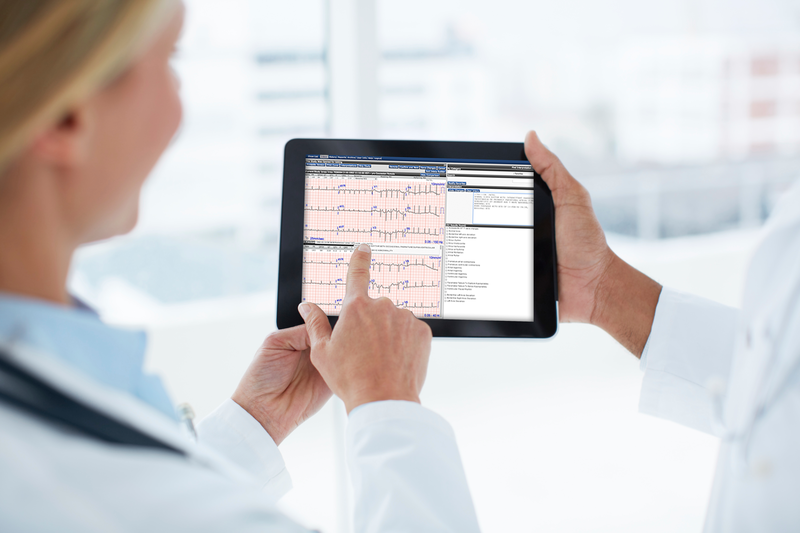 This new responsive web technology enables providers to access and edit ECG data from anywhere with iOS devices. Cardio Server Mobile is designed for and supports iOS smart devices, which makes it responsive and easy to use. Information is secure with no patient data remaining on the device after the Web session is ended. Steve Fetrow, VP of Engineering at Epiphany had this to say about Cardio Server Mobile, "Security and potential HIPAA violations were a key driver for the development of Cardio Server mobile. Customers described how the medical staff used their smartphones creatively to handle emergent cardiac issues. They would photograph 12-lead ECGs and insecurely message the image to physicians for an emergency overread. 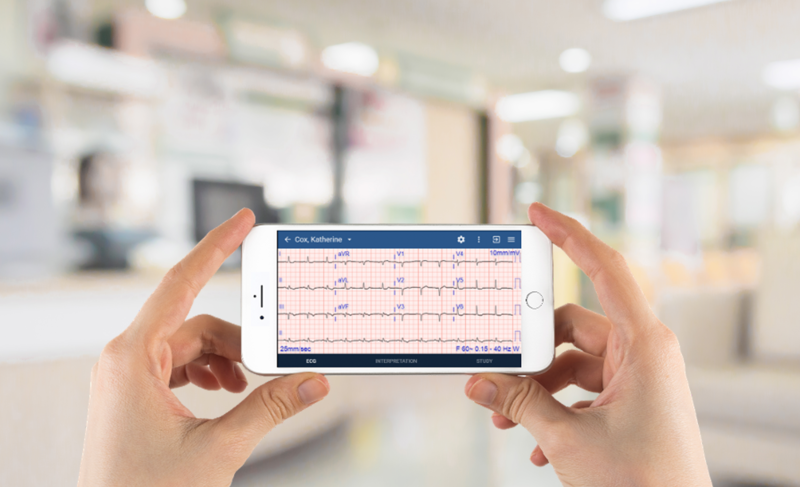 Cardio Server Mobile can reduce the risk of HIPAA violations by securely displaying the diagnostic quality ECG and provide access to previous ECGs on any authorized user's iPhone or iPad." Epiphany’s Cardio Server is a cost-effective, web-based management system that receives, manages, and exports diagnostic test results to the EHR. Cardio Server is vendor-neutral and communicates with over 260 devices from over 80 vendors. Cardio Server provides easier integration since it accepts data from 23 different modality types such as PFT, stress, Holter, patient monitors, and more. Headquartered in Midlothian, Virginia, Epiphany Healthcare delivers an ECG management system, Cardio Server, which simplifies clinical workflow and enables healthcare providers to securely access ECG data and other diagnostic test results from anywhere. Supporting over 950 hospitals and healthcare providers worldwide, Epiphany is committed to serving customers’ needs through product innovation and exceptional service. 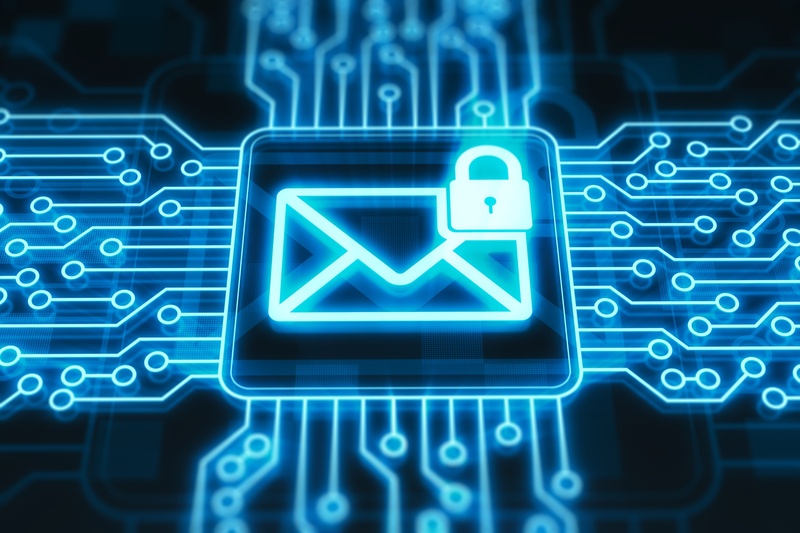 Secure, encrypted email communications when discussing regulated or sensitive patient information. Secure, streamlined process for healthcare providers to upload patient ECG information to its servers. “We needed something universal that encrypts emails, that everyone could be a part of, and that didn’t require us to change our email system. We were also looking for a new FTP site. Finding a system that delivered both made me look like an all-star.” said Chad McQuarrie, System Administrator at Epiphany Healthcare. Following a review of various products, Epiphany selected the Egress data security platform, specifically Egress Email and File Protection and Egress Secure Web Form. Egress Email and File Protection offers easy-to-use, flexible encryption that provides the highest levels of security. In addition to encrypting message contents and attachments, it enables total control over shared information in real time, with the ability to revoke access, audit user actions and add message restrictions to prevent mishandling of sensitive data. Egress Secure Web Form delivers fully customizable web-based forms that enable third parties to easily upload files and submit them to the organization in an encrypted format. McQuarrie was particularly relieved to find a solution to both challenges from a single vendor as it made management a lot easier. The seamless integration with Epiphany’s existing G-Suite and Microsoft Office platforms was a significant benefit for McQuarrie and his team. It meant that no changes were needed to existing work processes, no end-user training was required, and no additional infrastructure purchases were necessary. “It was one of the smoothest deployments I have ever experienced, and the Egress Support team is one of the best I have ever seen. They worked collaboratively with me and were very hands on!”commented McQuarrie. Used across the company to secure communications between Epiphany and healthcare providers, partners, and internal users, Email and File Protection automatically encrypts emails containing HIPAA, PHI and other sensitive or regulated information. McQuarrie and Epiphany users particularly like the solution’s seamless and simple integration with G-Suite and Microsoft Office, including the ability to encrypt and decrypt content, directly from within an email, with one click. They also like the ability to log, track, and report when an encrypted email is opened. In addition to Email and File Protection, Epiphany uses Egress’ Secure Web Form to create a web-based portal through which users can easily and securely submit ECG studies and other sensitive patient scans and files – all in compliance with HIPAA requirements. The ability to customize the forms, determine pre-approved file types and data workflows was very valuable to Epiphany. “Secure Web Form is extremely easy for our customers to use and it encrypts the data being uploaded – which is huge for us,” added McQuarrie. Prior to using Egress, customers frequently asked how they should send ECG study data to Epiphany. “Thanks to Egress we now have established Standard Operating Procedures. Our processes are clear, we have a specific protocol, everything is secure and compliant, and there is no way to bypass the system. This is something we promote to our customers. Egress gives us and our customers confidence in our security and we all feel better about it,” commented McQuarrie. We are thankful for our customers every day, especially during this Thanksgiving Season. As employees of Epiphany Healthcare sit around their tables this holiday season, we want you to know that at the top of our thankful list is you, our customers. Here are a few reasons why. The work you do to make the world a healthier place is life altering and lifesaving. You are the healthcare heroes, we are simply allowed to contribute to the tool belt that assists you in providing the best patient care. We have the utmost respect for all of our customers and the caliber of healthcare professionals that you all are. Over 900 hospitals around the world have put their trust in us and we are very appreciative and thankful for every one of you. 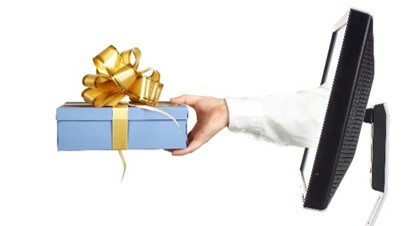 To be able to assist you in the delivery of the healthcare you provide is why we, at Epiphany, come to work each day. Recently our employees were asked why they are thankful to work for Epiphany Healthcare. There was an overwhelming response of, “because of our amazing customers and how we are able to help them help others.” Here are a couple of direct responses. We are thankful that we can assist our customers in any way to provide the outstanding customer care they deliver each day. You help us improve our technology. You speak up about things that can be improved and we listen. We value your feedback. It is your suggestions that drive what goes into our future software updates. This supports our mission of assisting you in providing the best patient care. It’s our goal that you will always have access to the best quality product and services that we can provide for ECG workflow management. This year has been a big one for Epiphany Healthcare with the many new products and upgrades that have released. We are looking forward to another outstanding year serving your workflow needs. We wouldn’t be here without you and we are so thankful for you! Happy Thanksgiving from Epiphany Healthcare!